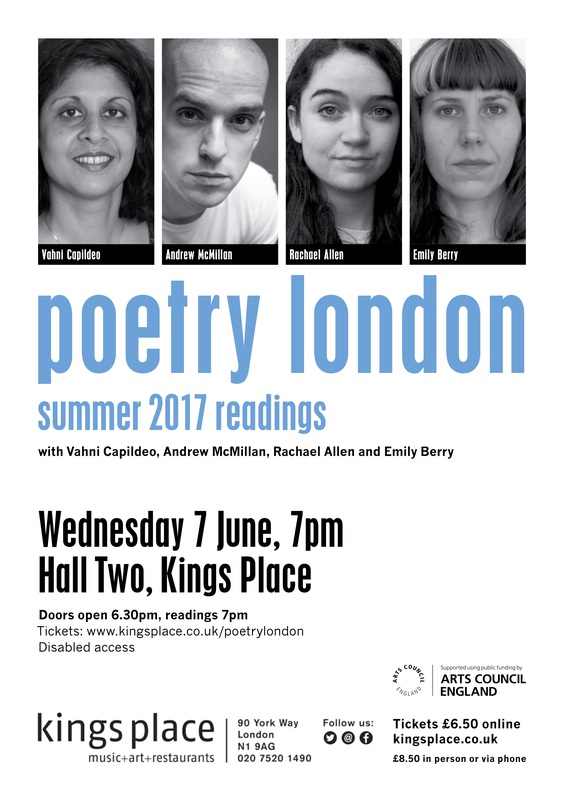 Join us to celebrate the publication of the 2017 summer issue of Poetry London – offering the opportunity to hear some of the magazine’s most distinguished contributors reading their poems. Emily Berry’s second collection from Faber and Faber, Stranger, Baby, has just been published to wide acclaim. Her first book, Dear Boy, won the Forward Prize for Best First Collection and the Hawthornden Prize. 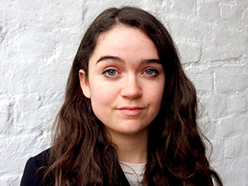 She edited The Best British Poetry 2015, and is now Poetry Editor for The Poetry Review. 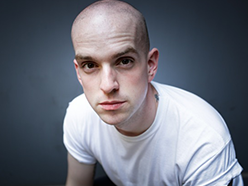 Andrew McMillan’s debut collection Physical (Cape, 2015) won The Guardian First Book Award, the Fenton Aldeburgh First Collection Prize, and both an Eric Gregory and Somerset Maugham Award from the Society of Authors. It was also shortlisted for the Dylan Thomas Prize and the Costa Poetry Award. Rachael Allen was born in 1989 in Cornwall. Her first pamphlet of poems was published in 2014 as part of the Faber New Poets series. 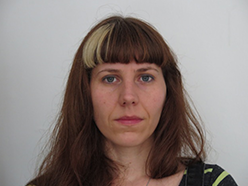 She is poetry editor for Granta and co-editor at the poetry press Clinic. 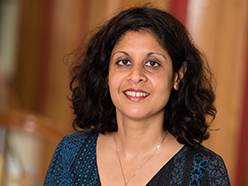 Her poems have been widely published in anthologies and magazines including The Best British Poetry 2013 (Salt), The Sunday Times, and Poetry London.